We stock hundreds of genuine VAX spares and accessories for all kinds of machines. From VAX pressure washer spares and accessories to VAX carpet cleaner spares and accessories. Ensuring your vax vacuum cleaner has genuine parts will ensure its performance is as good as it is out of the box. 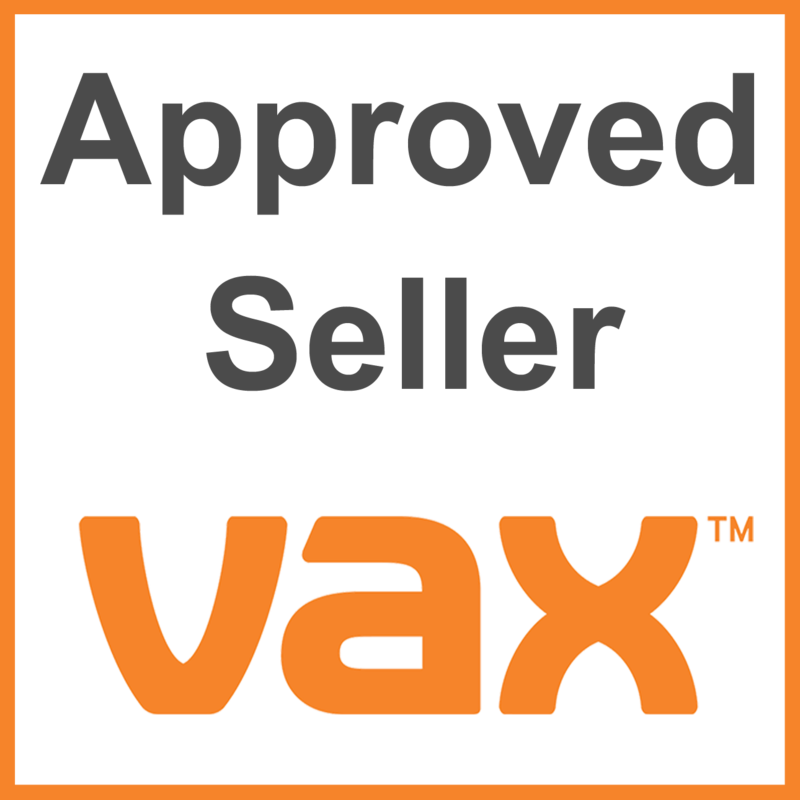 We are proud to be approved Vax sellers and are committed to giving you the best prices as possible. 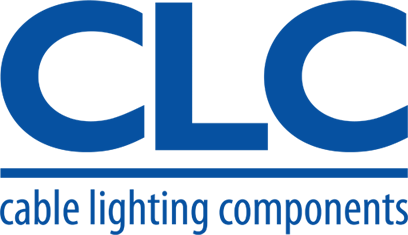 Click on the images below to find your genuine vax spares.